Damn, hackers! Damn, trolls! Damn, the price of viral Internet fame! The Twitter account of Josh Holz—the teenage mastermind behind the massively viral and head-scratching “Damn Daniel” video—was apparently hacked over the weekend, and the attacker took the prized video down with them. Holz recovered control over the account early Monday morning but not before the damage was done. 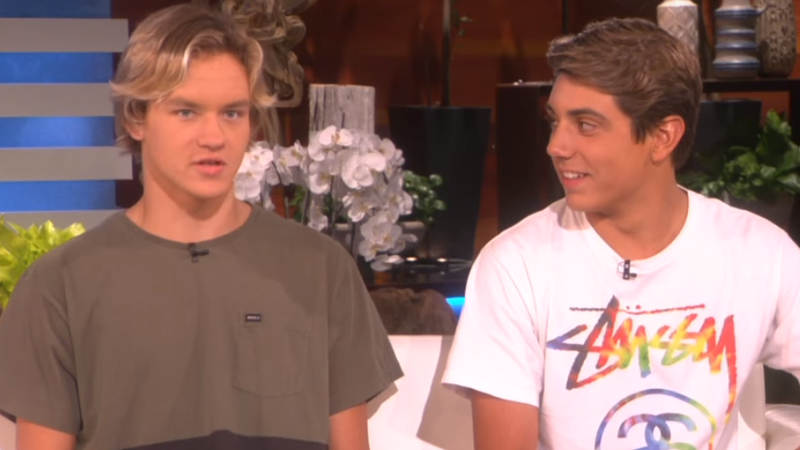 “Damn Daniel”—a video that earned hundreds of thousands of retweets and resulted in an appearance on Ellen for Holz and star Daniel Lara—was gone, disappeared into the Internet’s ether. The attacker also posted racist content to Holz’s timeline, including a cartoon of burning crosses and KKK imagery. So we beat on, memes against the viral Internet tidal wave, borne back ceaselessly into the past.